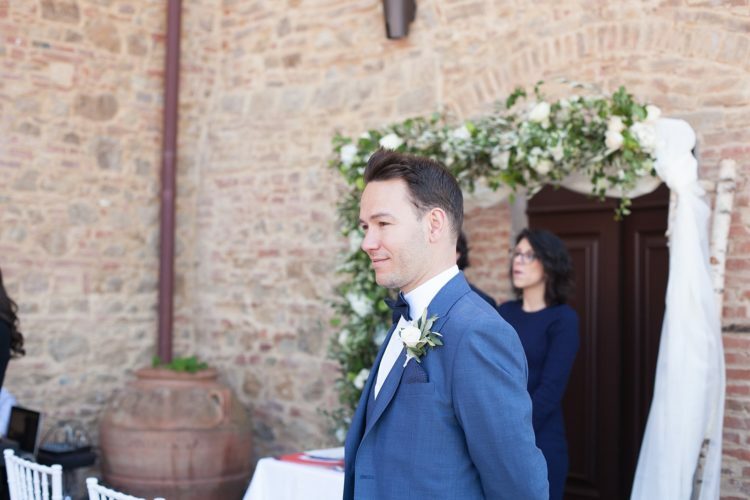 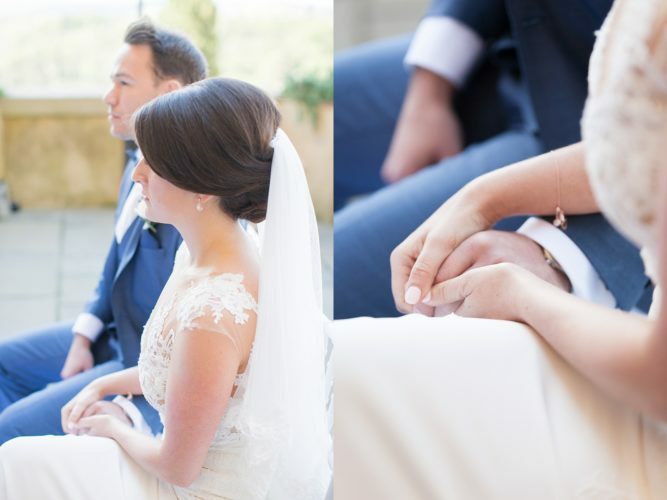 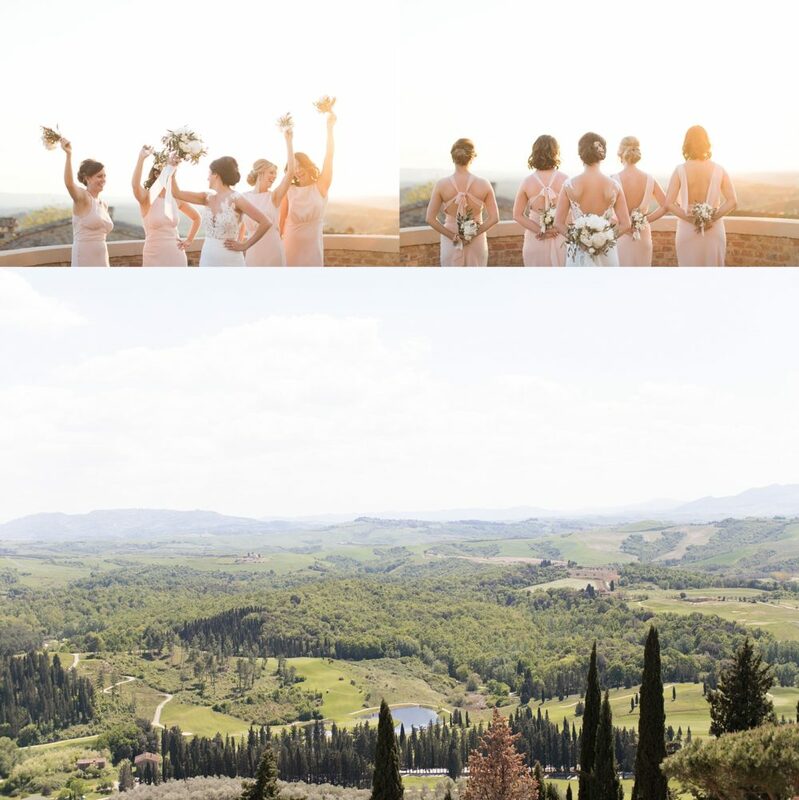 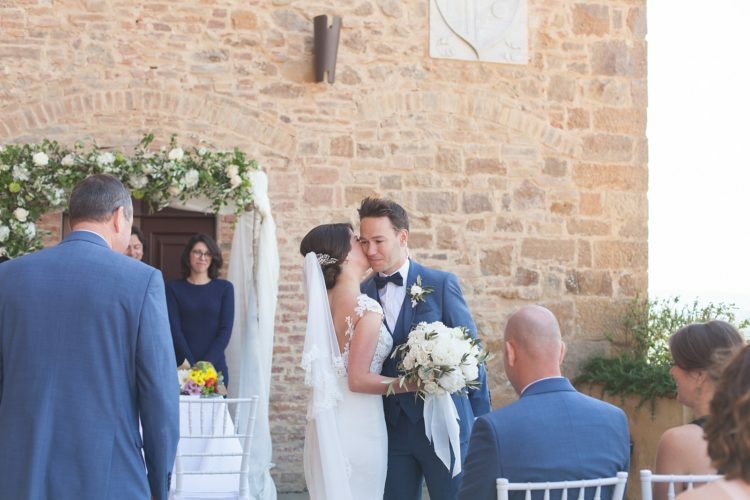 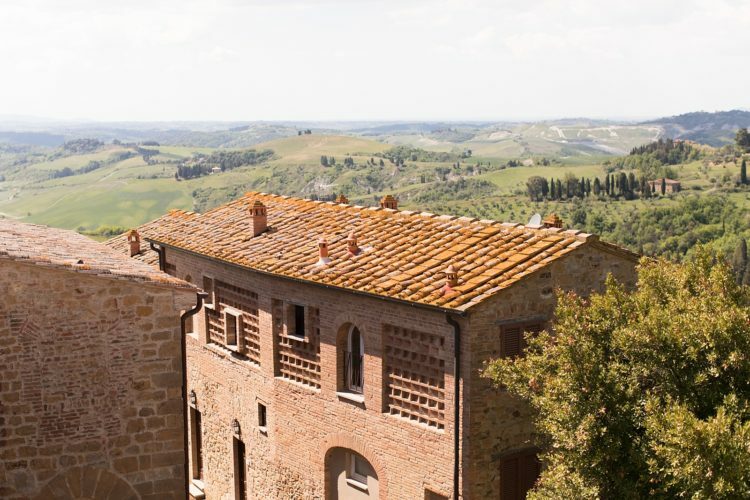 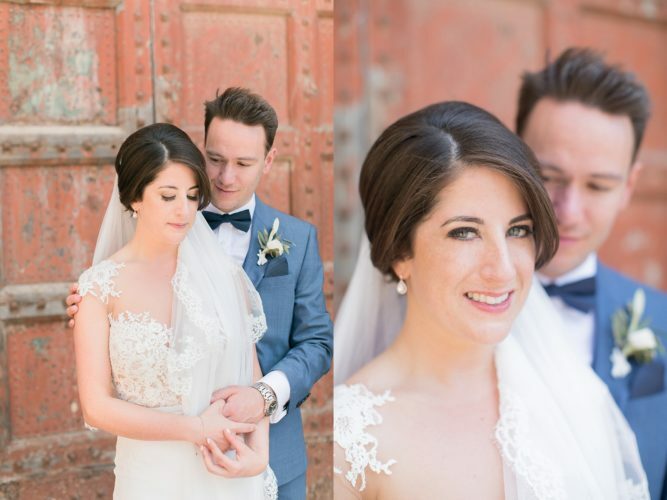 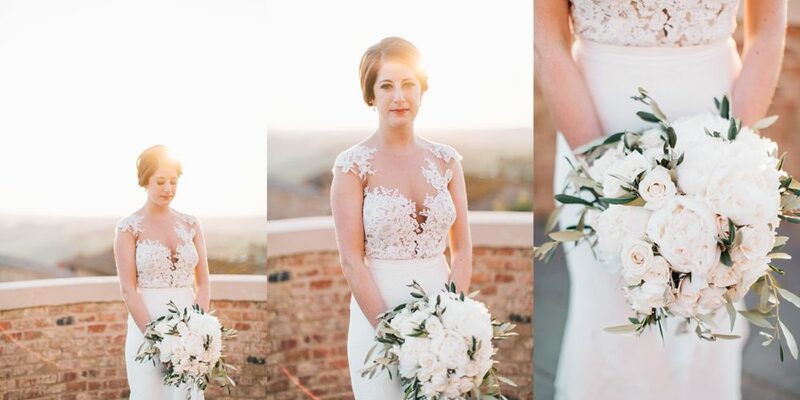 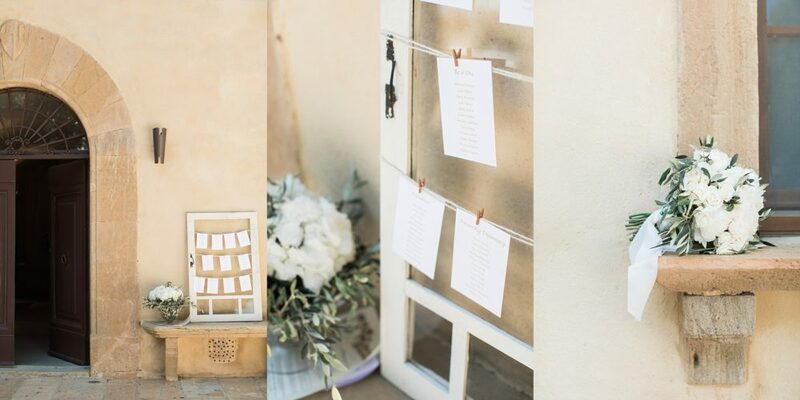 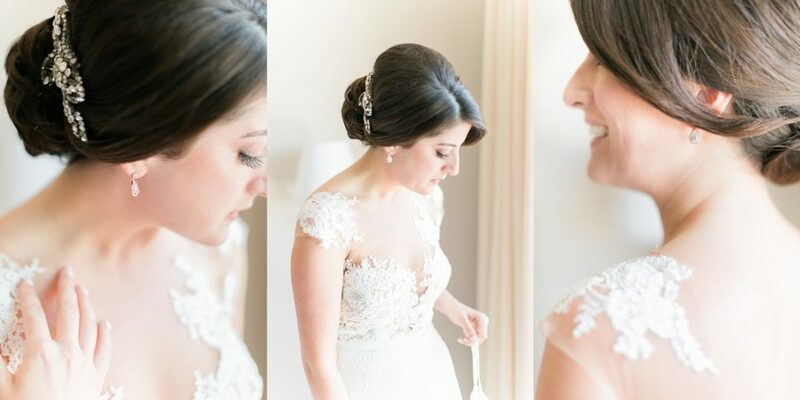 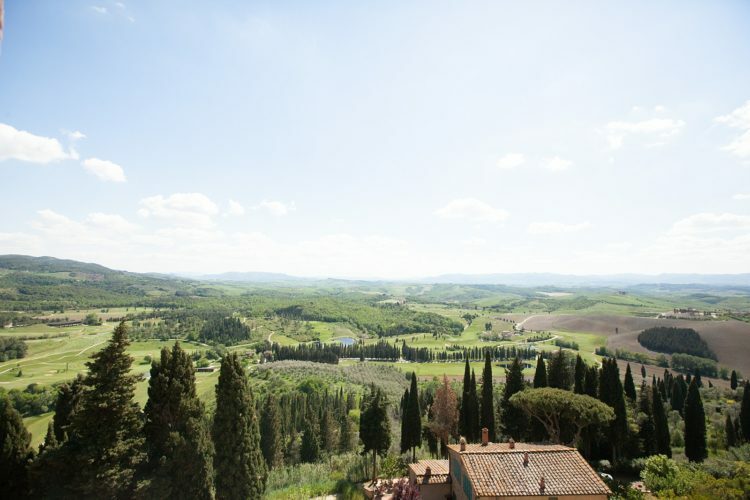 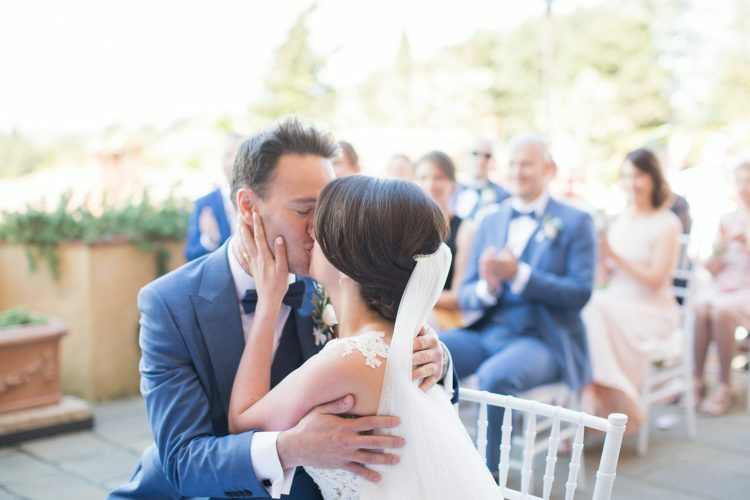 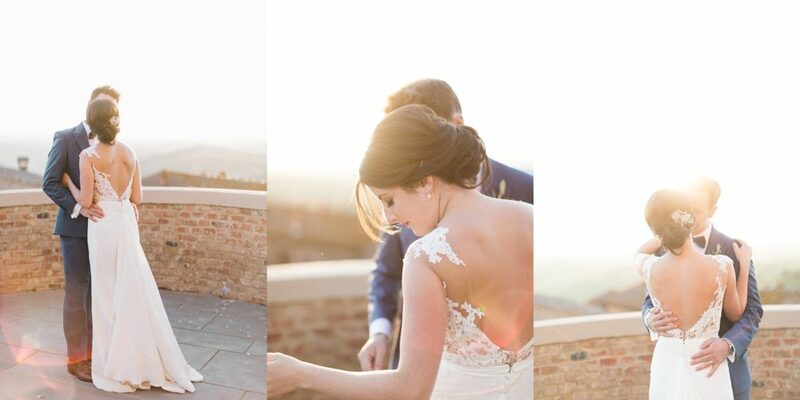 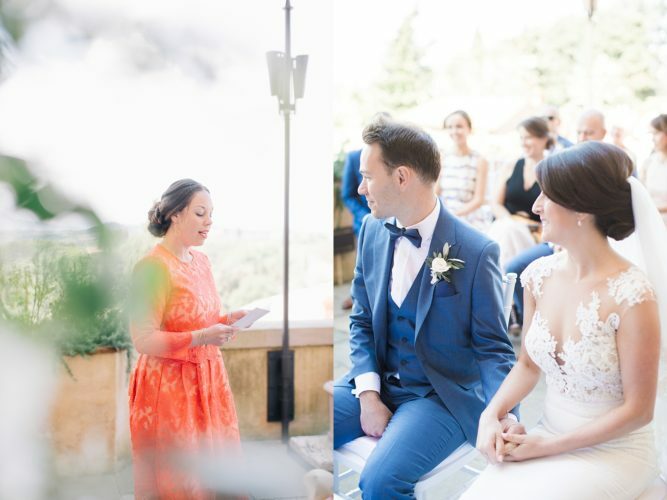 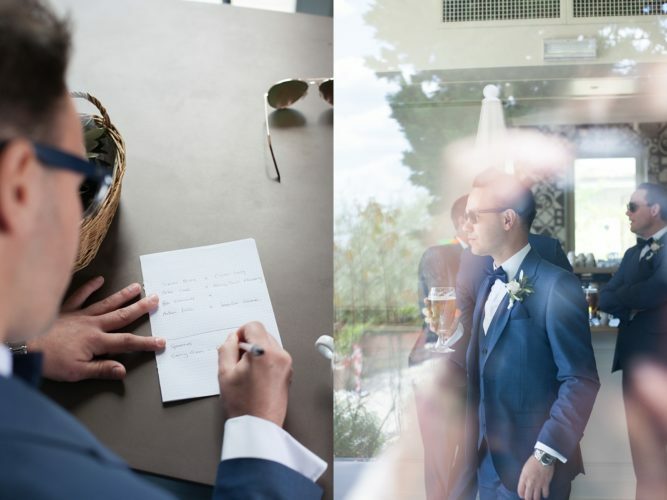 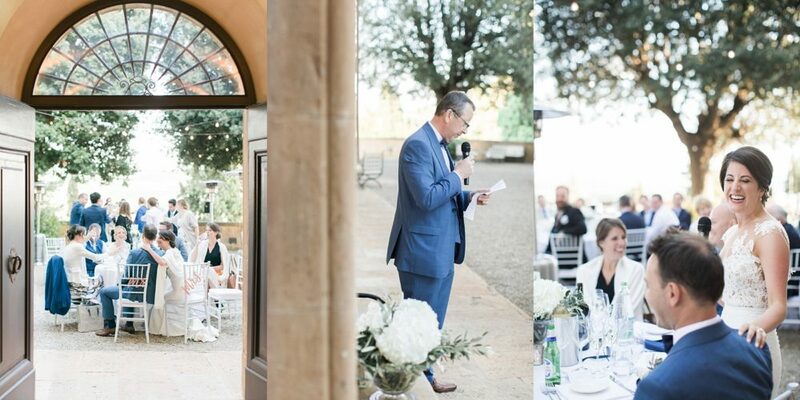 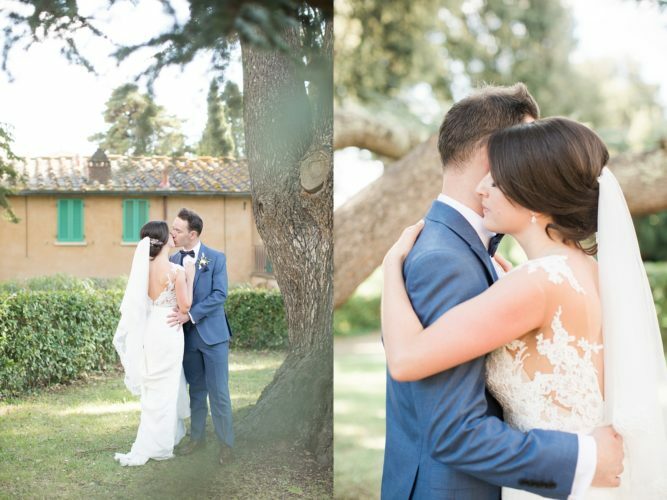 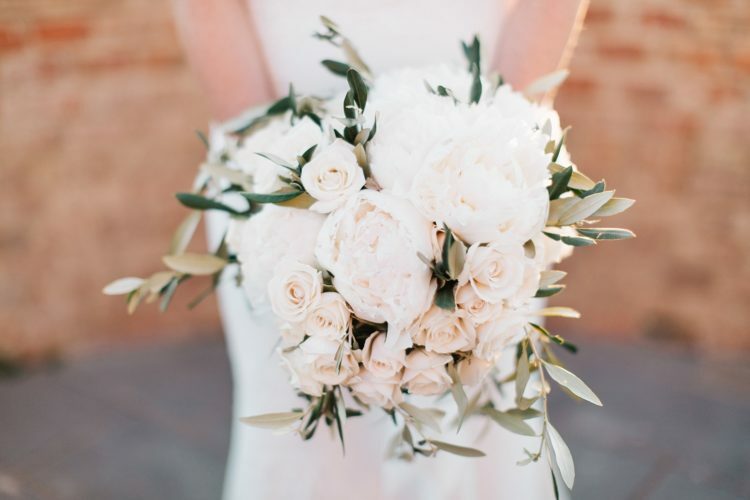 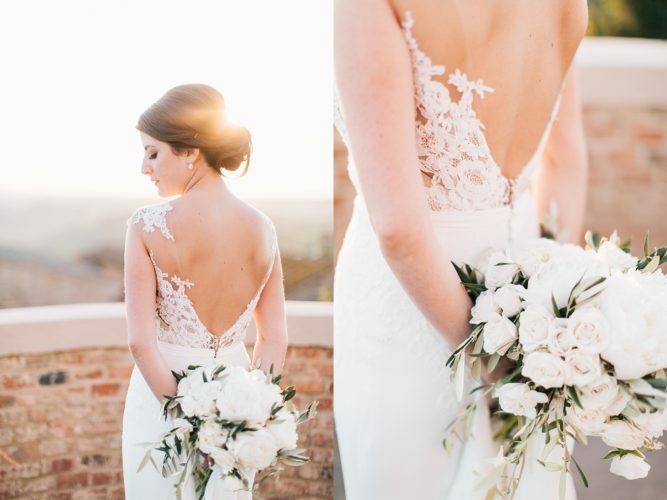 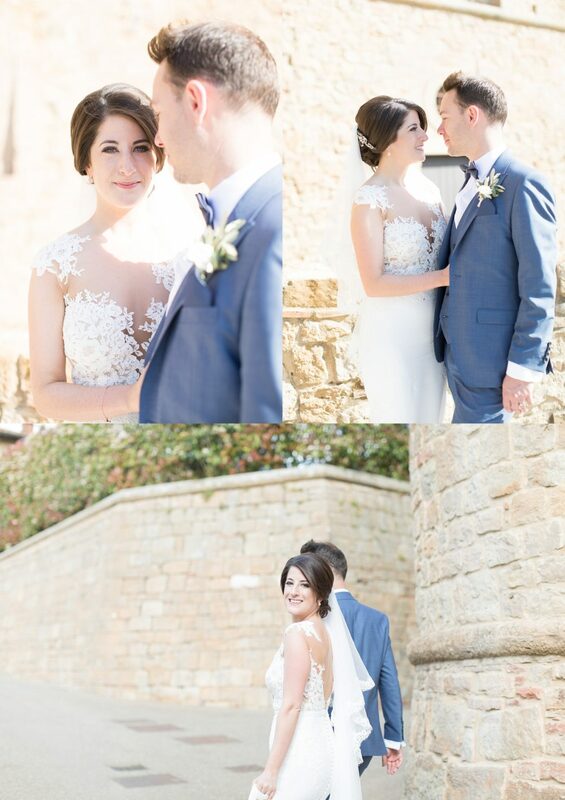 A beautiful and charming wedding in Tuscany. 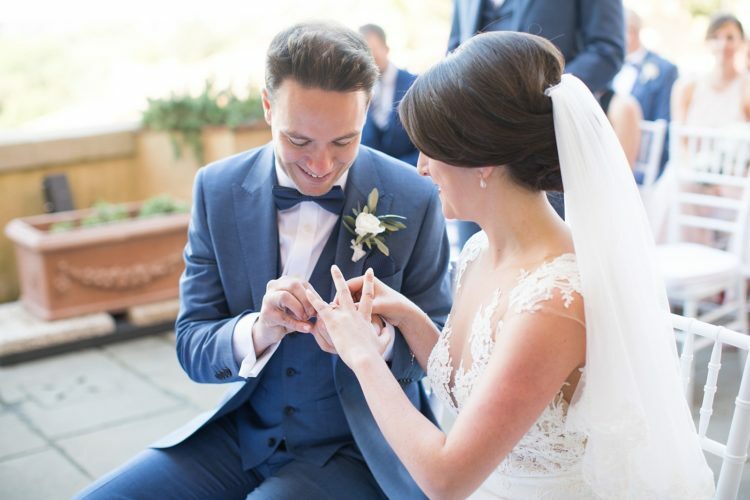 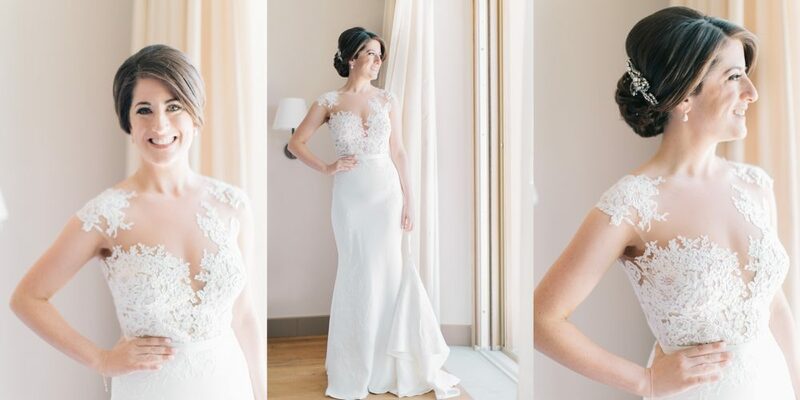 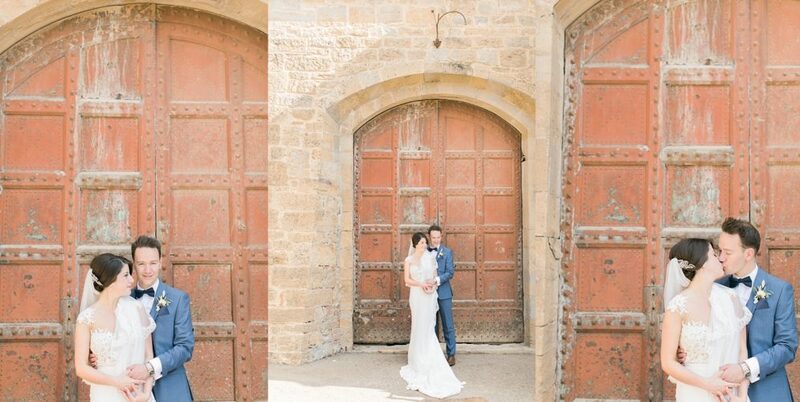 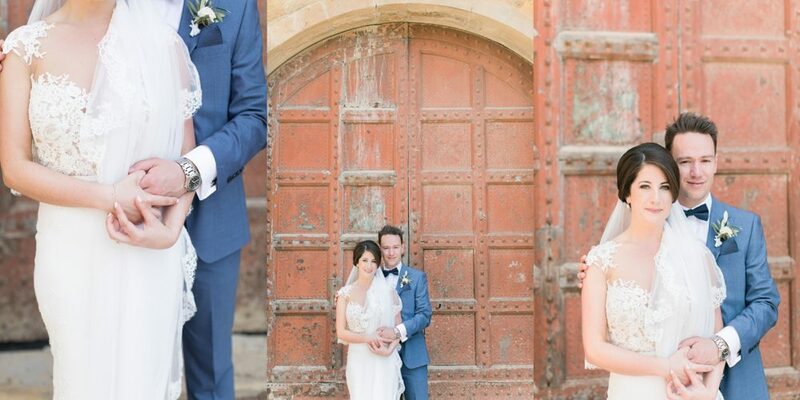 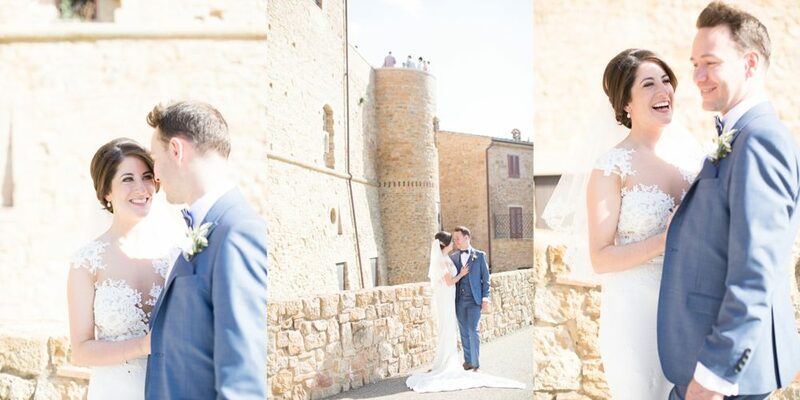 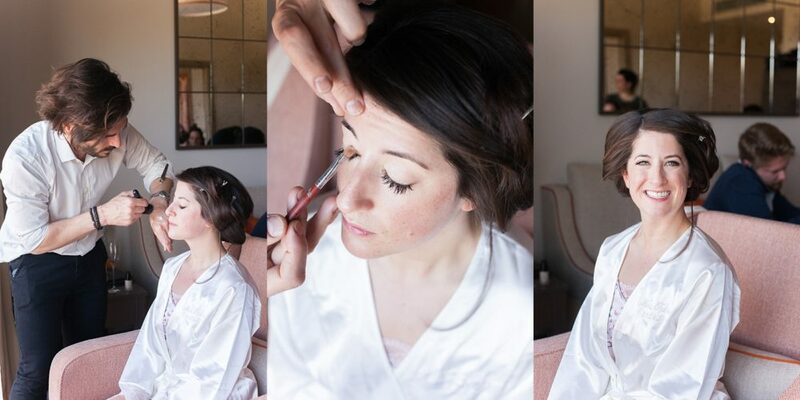 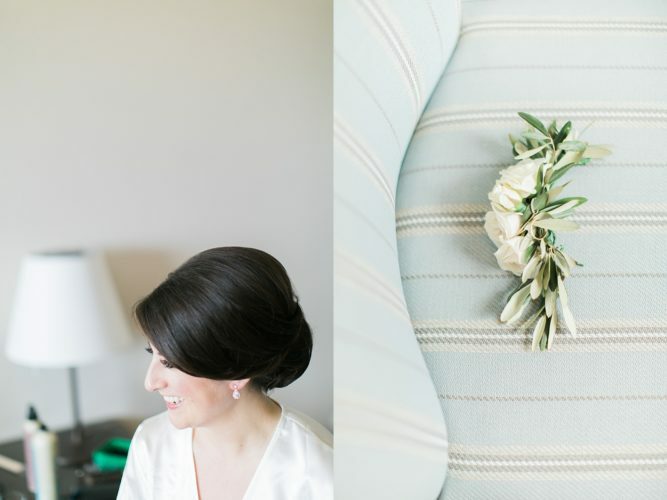 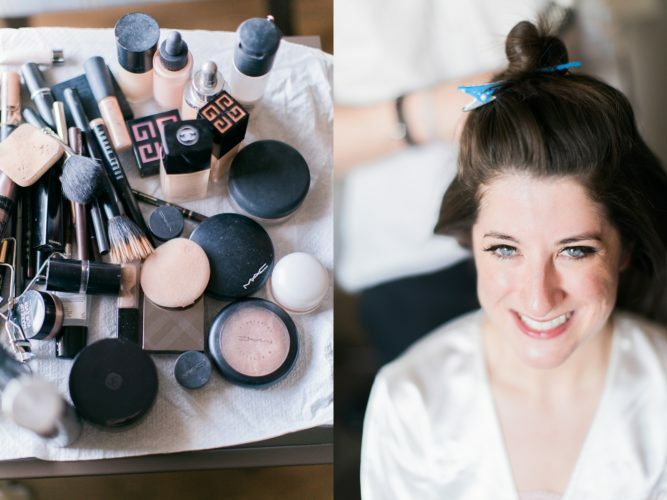 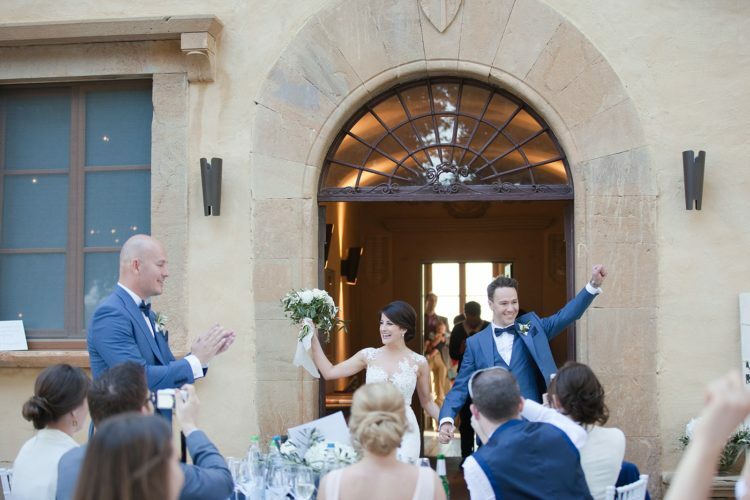 Edel and Patrick come from London and they have chosen Castelfalfi Resort for their wedding. 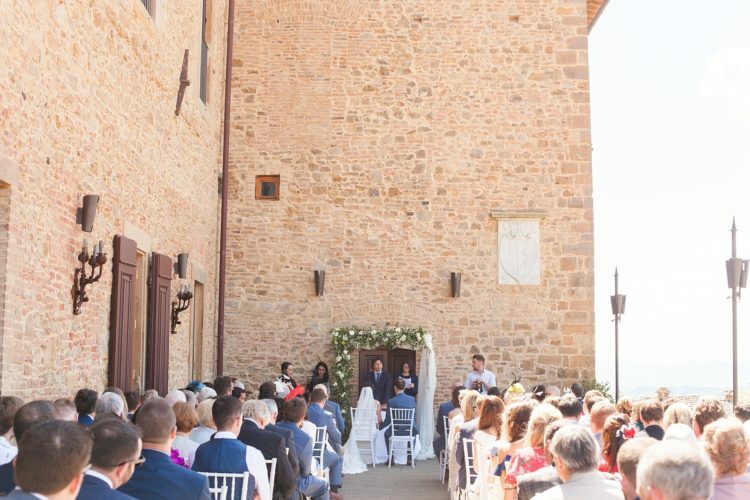 Their ceremony has taken place in a wonderful terrace with a stunning view. 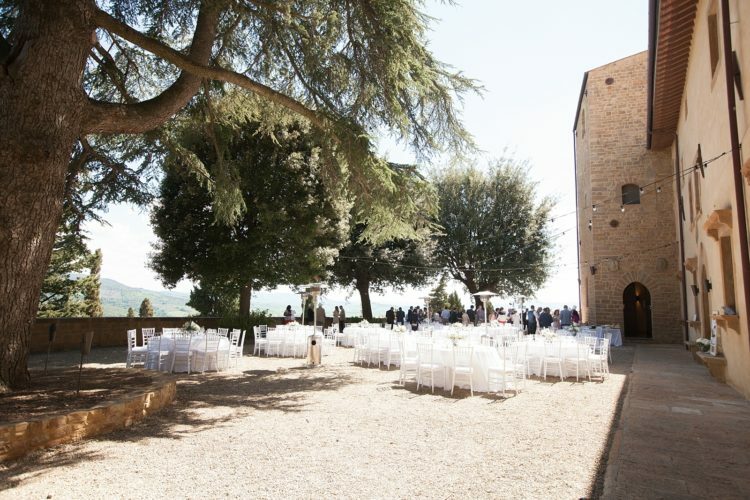 Everything was taken care of truly excellently by Alice Guarnaschelli ( WP).